Made from the same material that is used for smartphones' membranes, a high technology new thermoplastic elastomer, the Tubo MTB Light Inner Tube is very light and extremely durable at the same time. 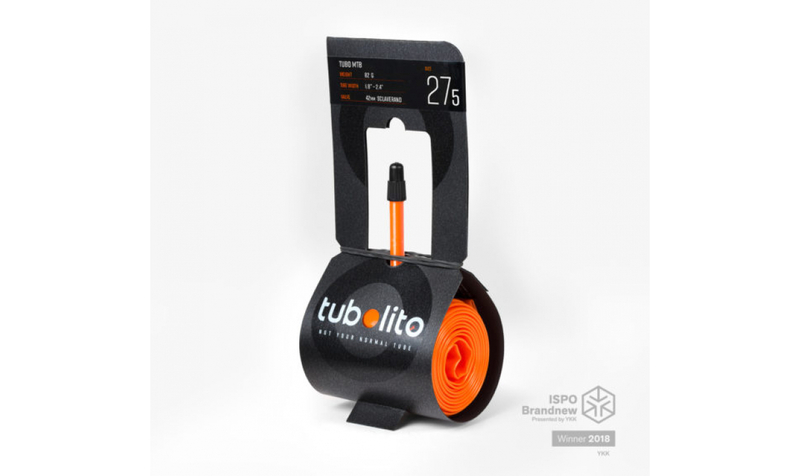 Revealed on the occasion of the 2018 Eurobike, the Austrian brand Tubolito's inner tubes constitute a real innovation on the bike components market. 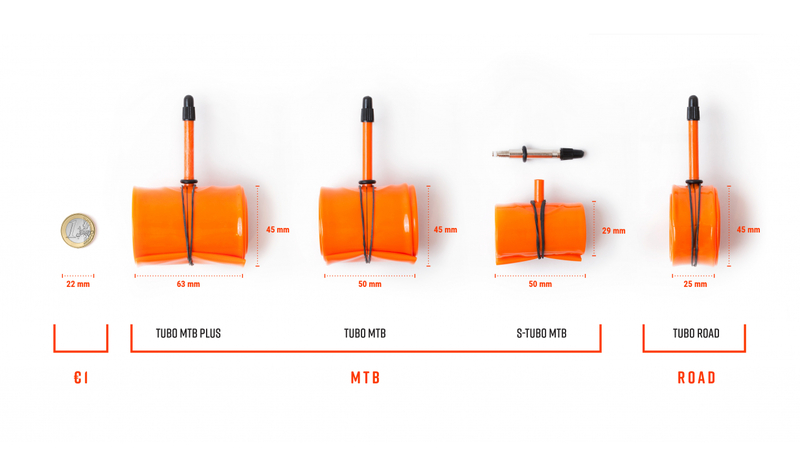 Produced with a unique manufacturing technology, the new Tubolito inner tube will make your bike lighter by over 100 grams for each tyre for the 29" version compared to a butyl inner tube. 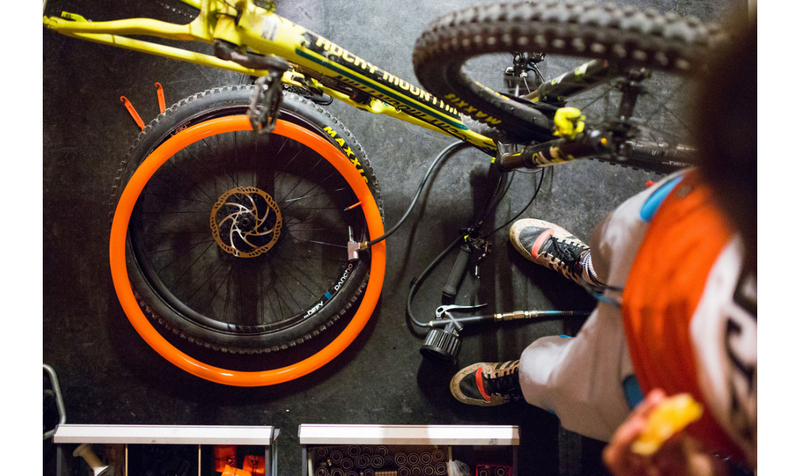 Furthermore, your level of security will double and you will be kept away from punctures thanks to the super resistant property of the Tubo MTB Light Tube. 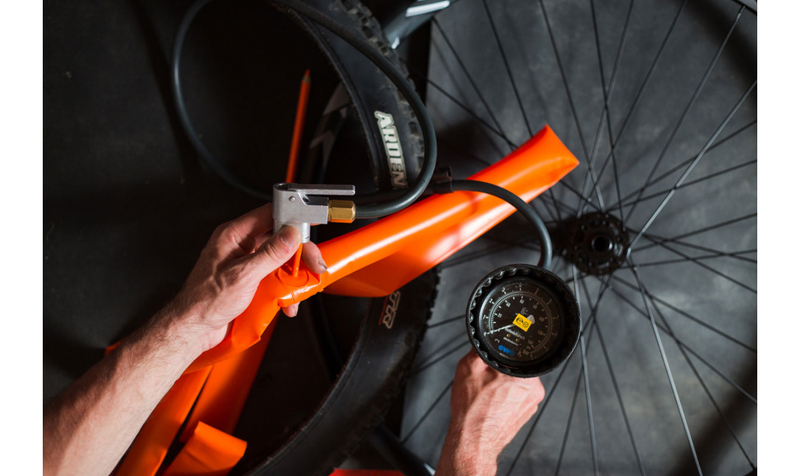 As easy to mount as a standard butyl inner tube the Tubo MTB Light Tube represents a real alternative to this one and to the tubless mount.